A city that embraces the sea. San Benedetto del Tronto is one of the most important ports of Italy. This means so much fresh fish at the table. Enjoy your meal. San Benedetto del Tronto, between sea and hills. 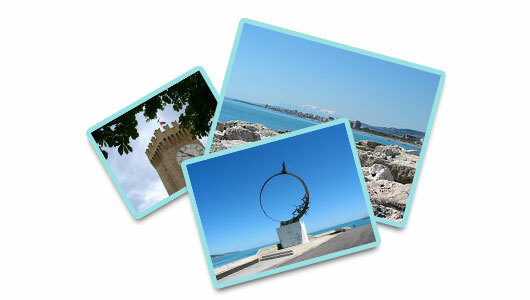 A holiday in San Benedetto del Tronto is much more than relaxing on the beach. Discover the beauty of the Piceno. San Benedetto del Tronto. Walk to the harbor. Have a bike ride under the sun. 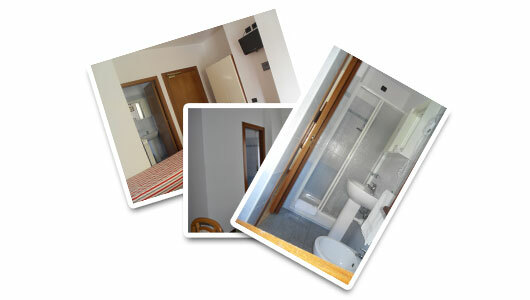 We have them free for you to explore kilometers of seaside along the palms, the beach, the harbor. 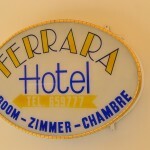 Hotel Ferrara. Sit back and relax. A simple yet precious warmth and comfort for your holidays. Fun and relax. Throughout the year. 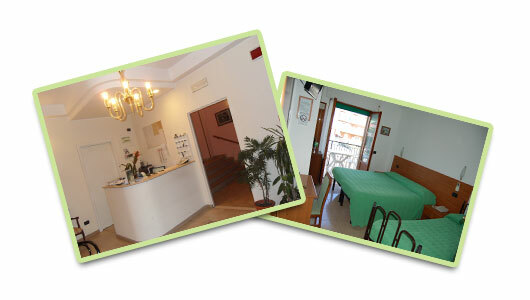 A warm atmosphere and elegant in our small Bed and Breakfast in San Benedetto del Tronto. 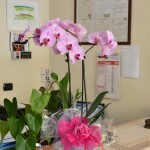 Pleasure to welcome you. San Benedetto del Tronto. During the day at the beach in the evening to the medieval town. Do not miss the hidden corners of the city, with medieval fortresses and beautiful terraces facing the sea. 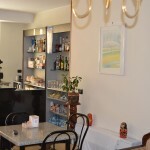 "Hotel in San Benedetto del Tronto - Hotel 2 stelle"